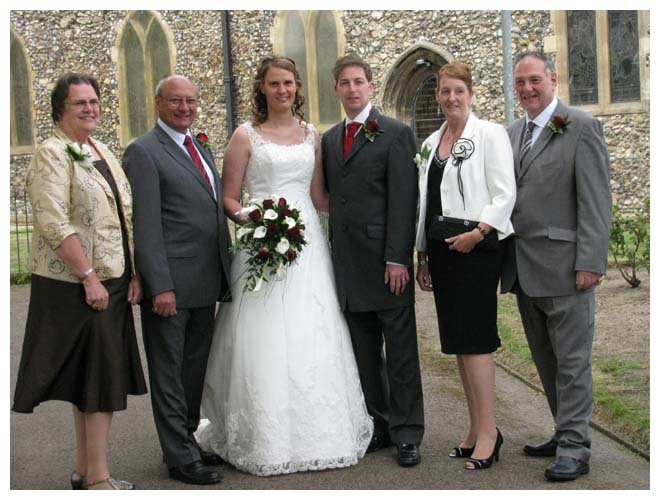 I am always searching for new material to add to the Wadhams Family Photo webpage. 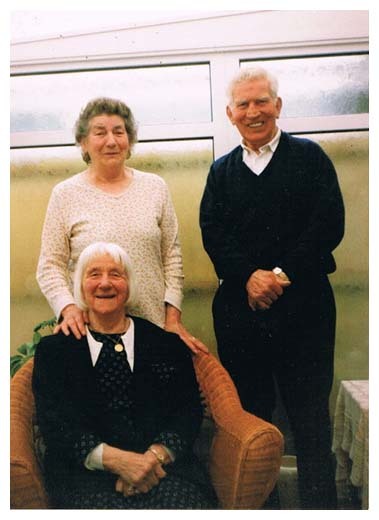 If anyone has any relevant photos of the Wadhams families that they would be willing to scan for inclusion to this page then I would be delighted to hear from them. 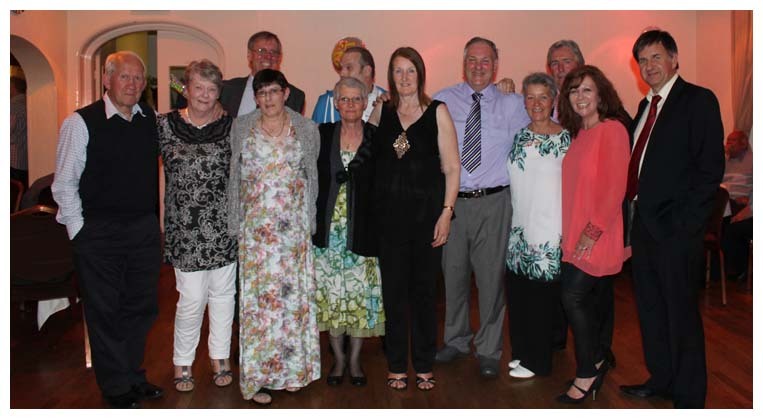 Edwin Herbert Wadhams and his immediate family on the occasion of his retirement party on 15th June 2013. 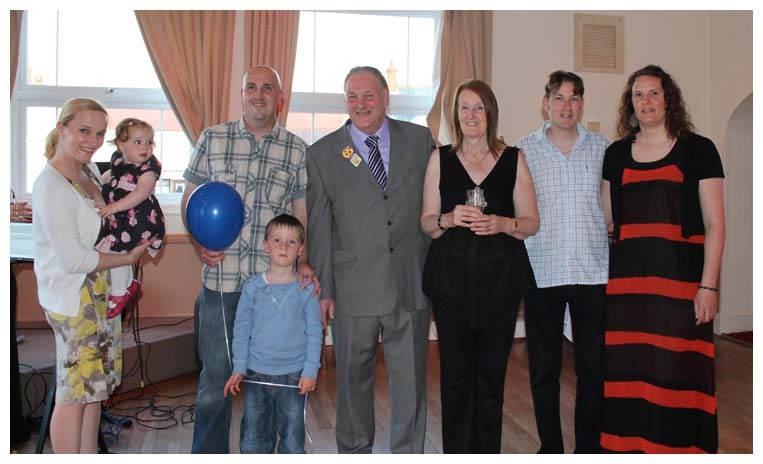 The retirement party of Edwin Herbert Wadhams on 15th June 2013. 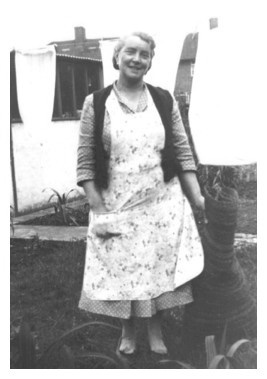 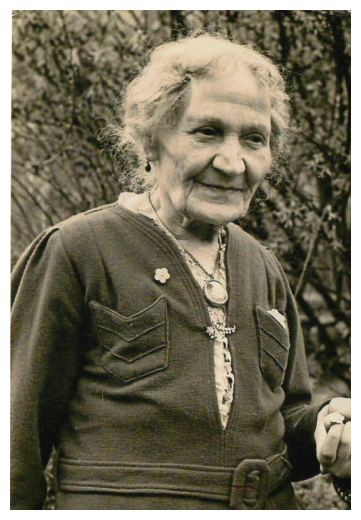 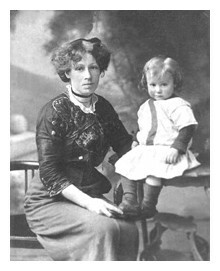 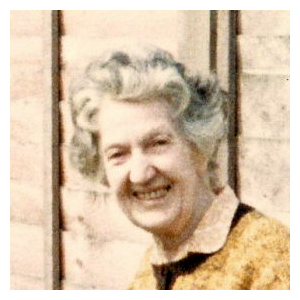 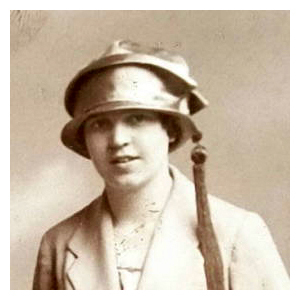 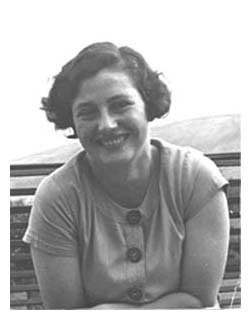 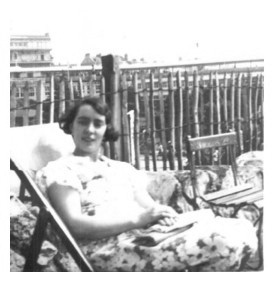 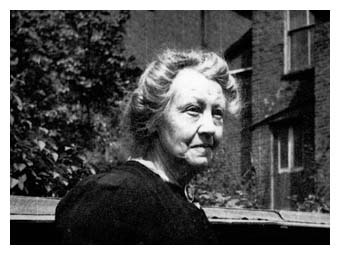 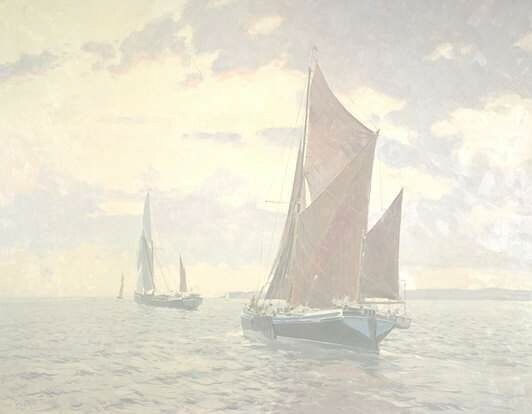 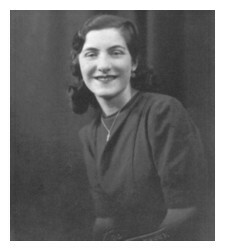 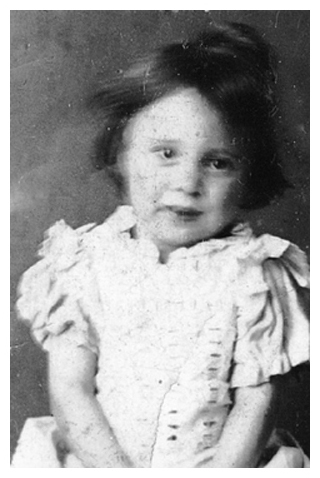 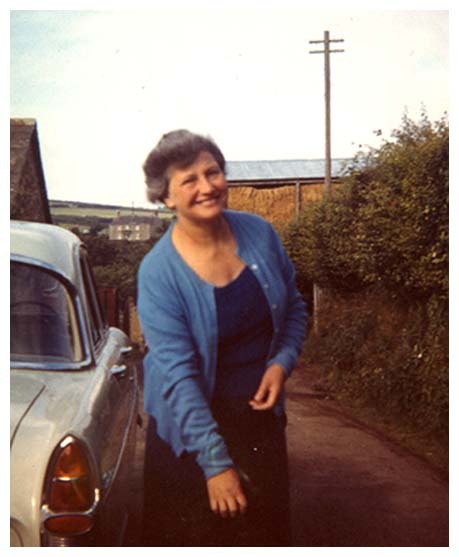 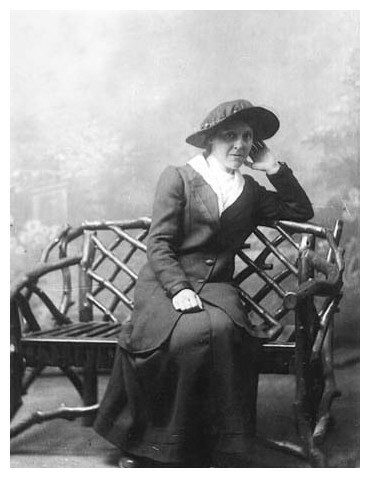 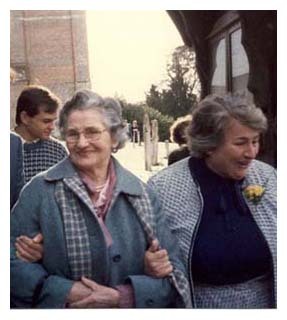 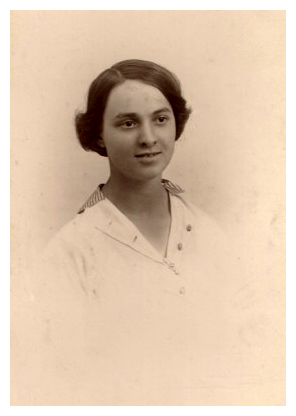 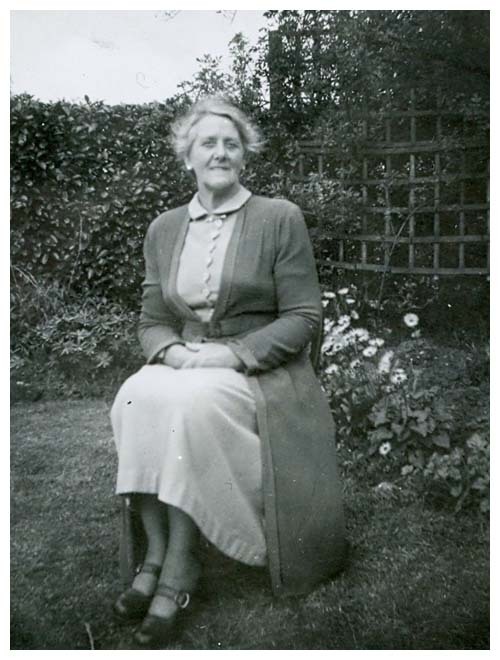 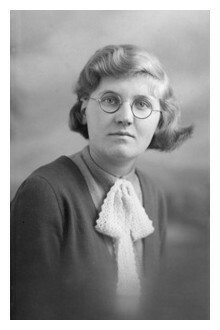 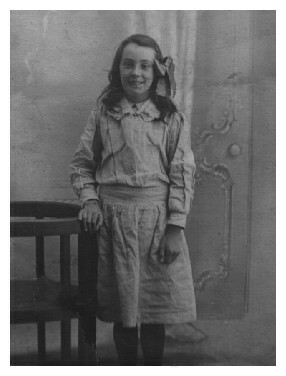 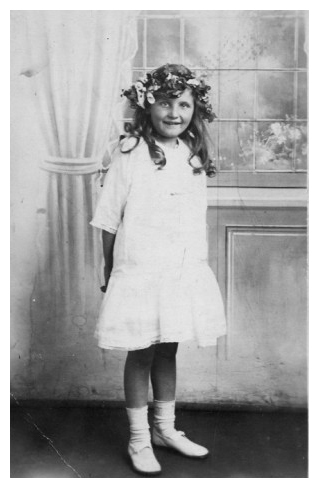 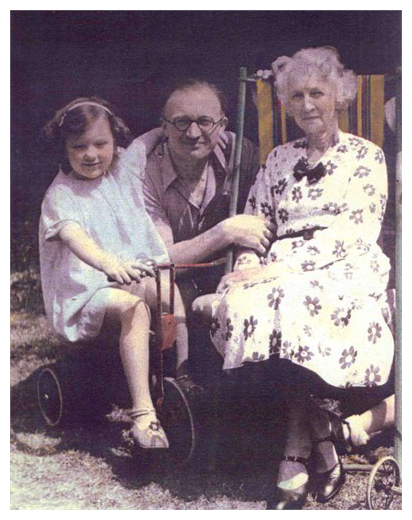 Carol Binstead, daughter of Betty Wadhams and Anthony Taylor; Ralph Binstead. 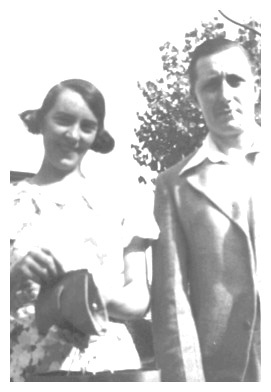 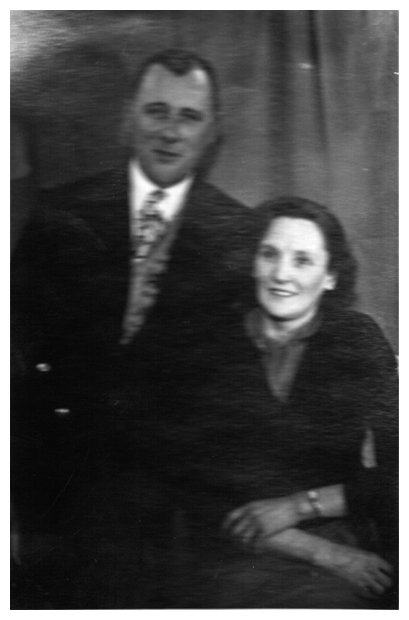 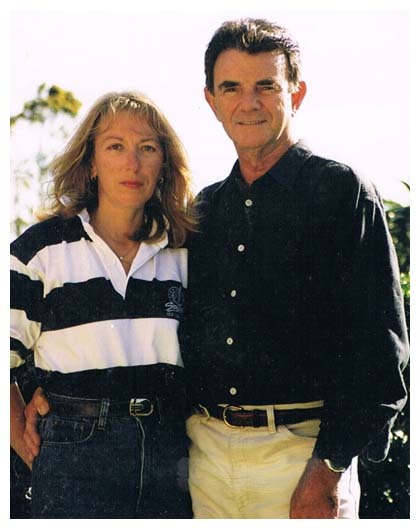 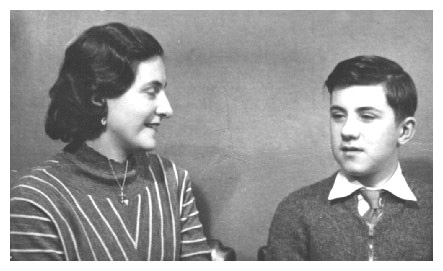 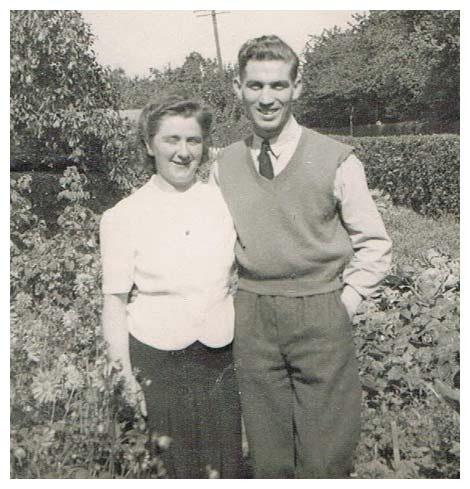 Harold Victor Wadhams, pictured with his wife, Eva (ne� Edwards). 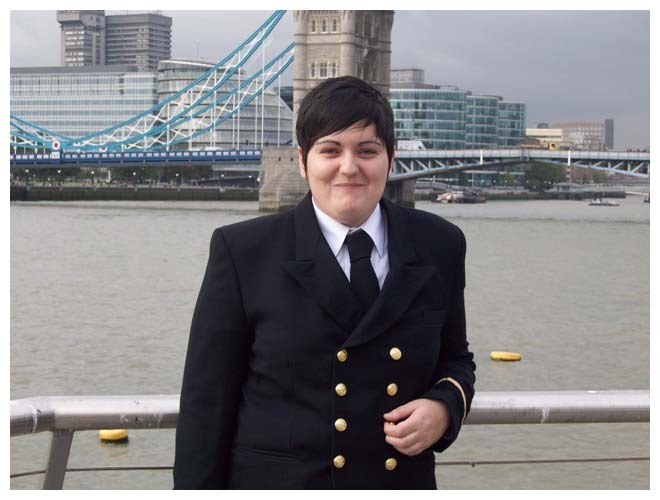 pictured here in her regular occupation of Third Engineer with P&O Ferries. 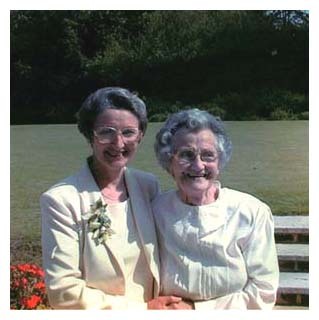 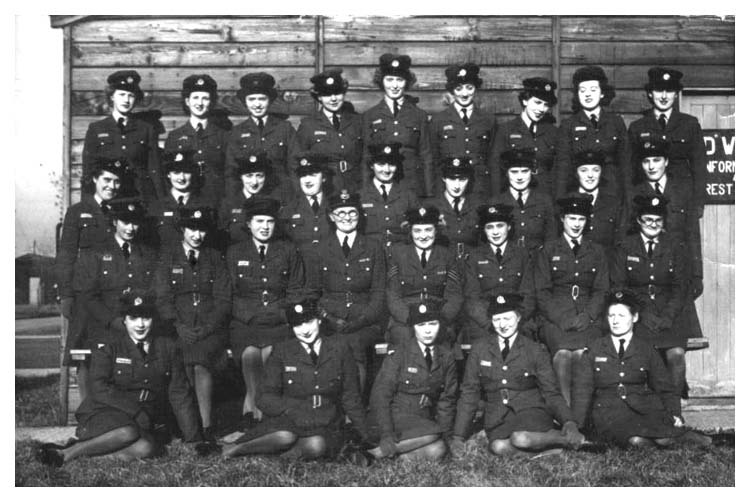 Ashley Davis (son of Rita Wadhams and Roy Davis), Bonita Prior (daughter of Rita Wadhams and Roy Davis), Patricia Caleno (daughter of Rose Wadhams and Henry Dane), Margaret Shaw (daughter of Albert Wadhams and Eileen West), Evelyn Smith (daughter of May Wadhams and Don Smith), Dixie Sewell (daughter of May Wadhams and Don Smith), Susan McMahone (daughter of Rita Wadhams and Roy Davis), and Robert Wadhams-Magrath (son of Robert James Wadhams and Iris Simonsen). 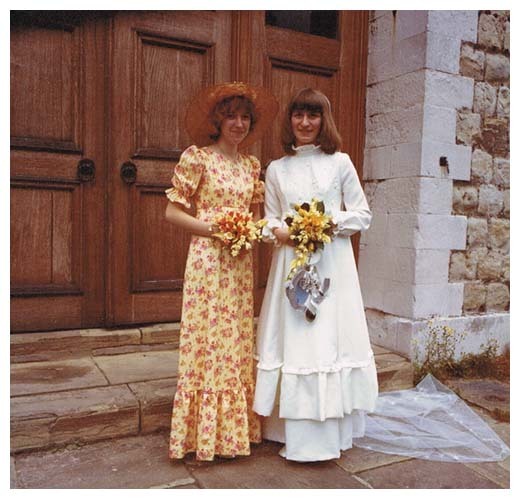 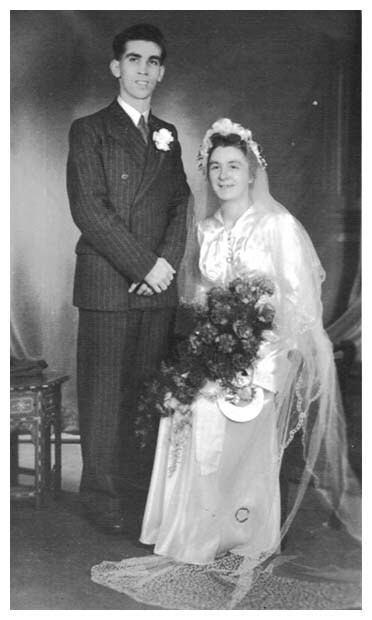 on the occasion of Linda's marriage to Ken Eldridge. 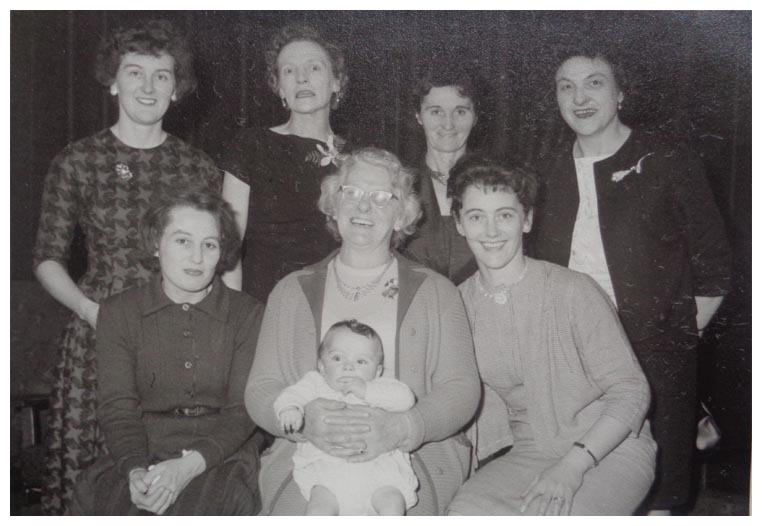 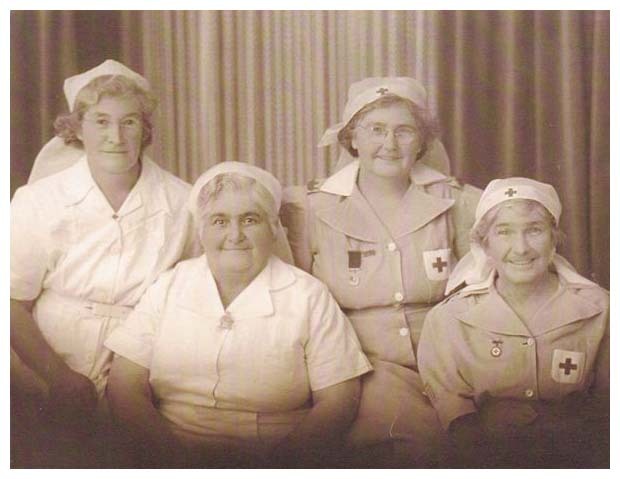 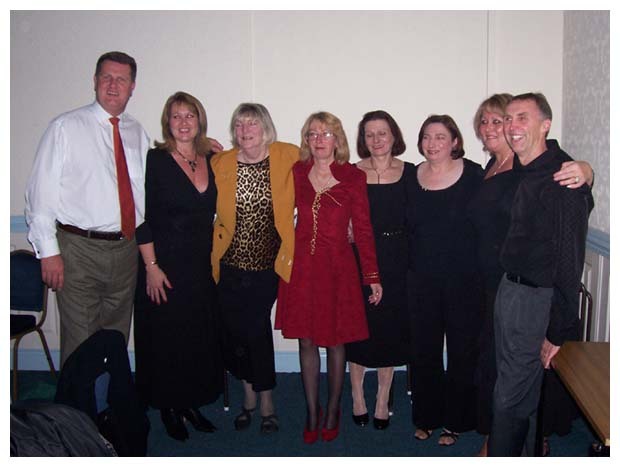 I would be very pleased if anyone can put names to this group photograph. 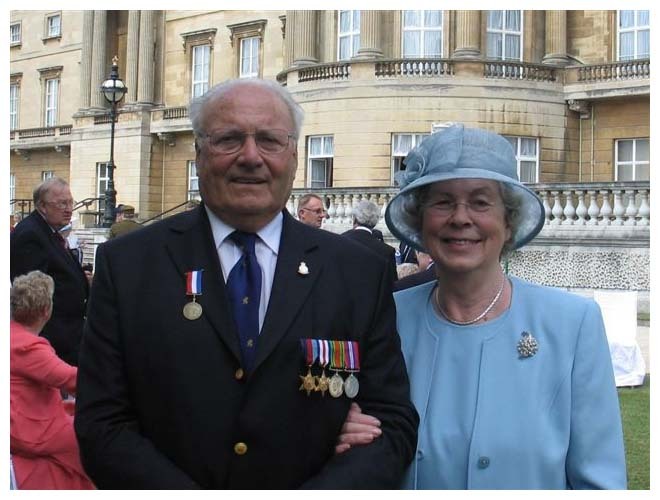 on the occasion of Her Majesty The Queen's Veteran's Luncheon at Buckingham Palace in July 2005. 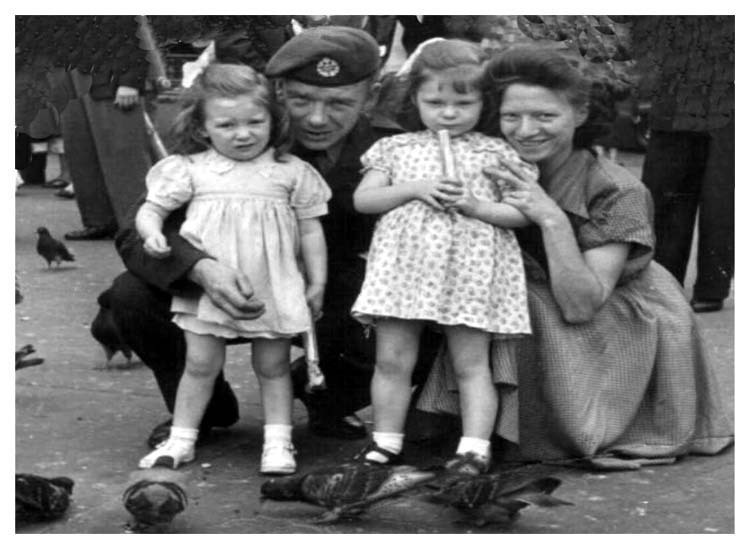 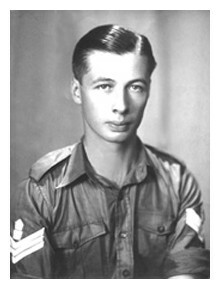 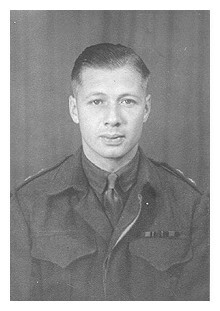 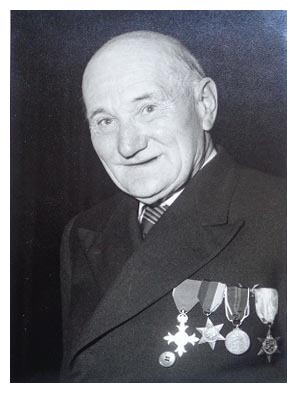 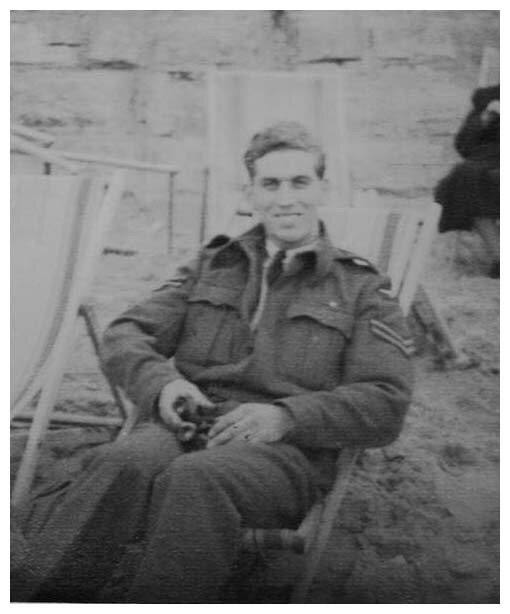 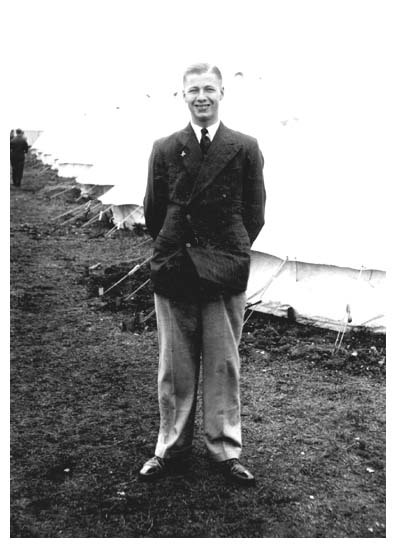 Ron served in the army from 1942 and with the 43rd Reconnaissance Regiment throughout the European Campaign from 1944 until being wounded in Germany during the closing weeks of the war in April 1945.
forces across the Rhine from Arnhem in September 1944.
pictured here shortly after his enlistment in the army in 1939. 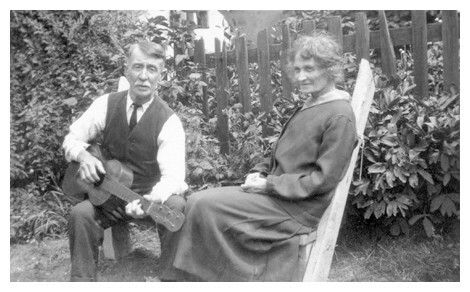 Herbert Thomas Wadhams, Alice Louise Wadhams (ne� Bartholomew), Edwin Herbert Wadhams. 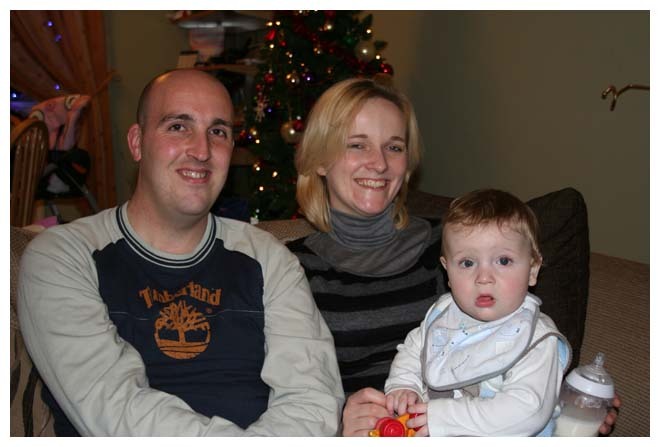 during the Christmas holiday, 2008. 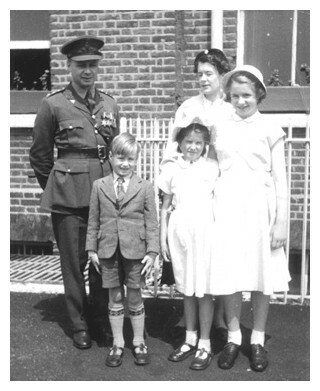 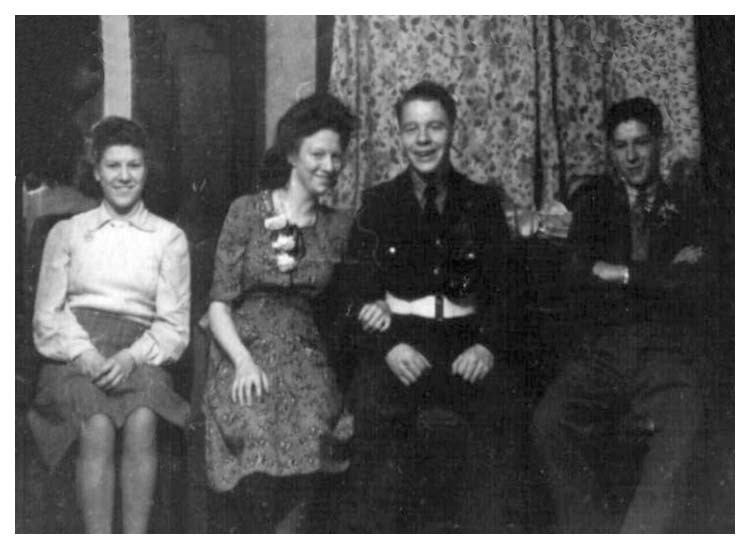 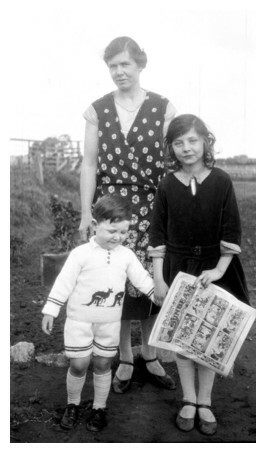 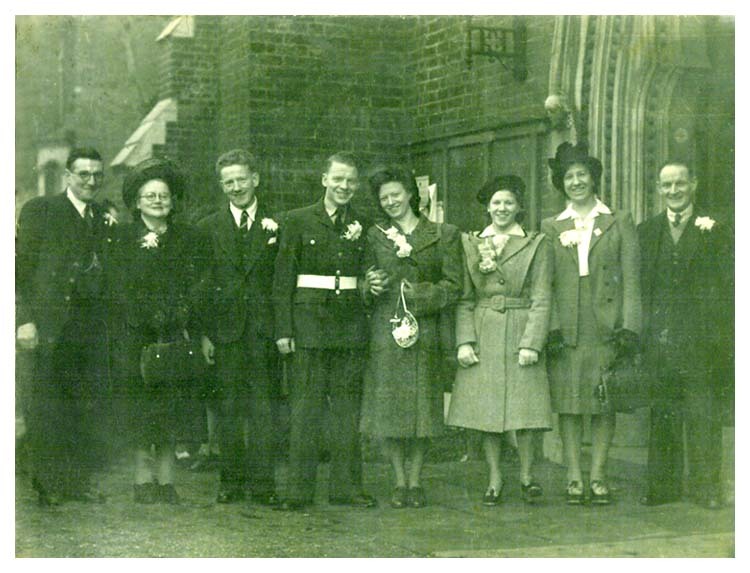 A small family group on the occasion of the wedding of Betty Joan Wadhams and John Smith Quigley. 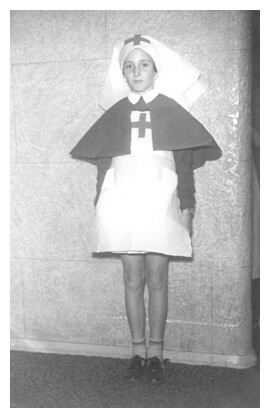 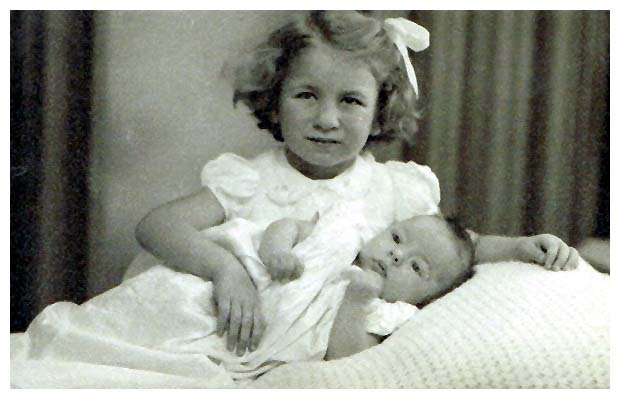 and her younger brother, Ronald Eric Wadhams. 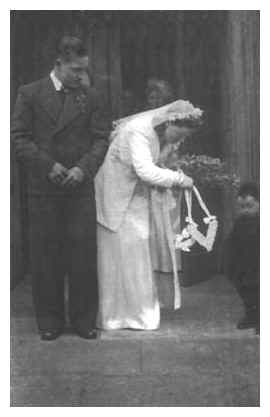 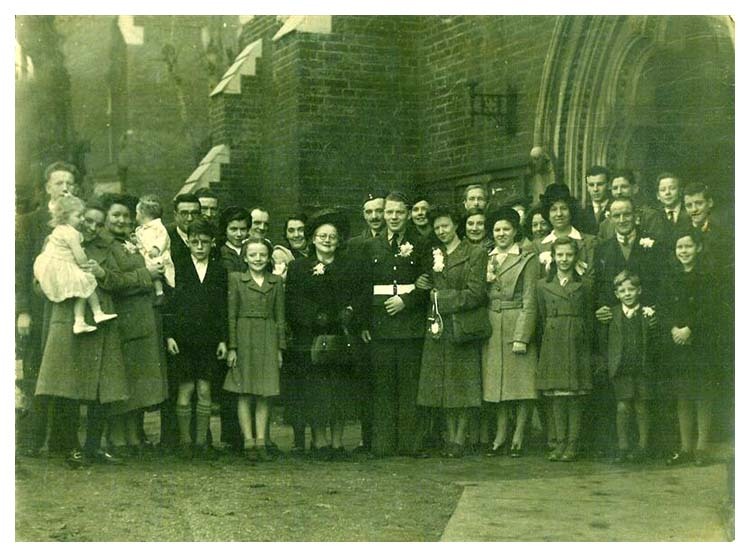 The wedding of Betty Joan Wadhams and John Smith Quigley at Woolwich on 17th November 1948.
and her father, William Frederick Wadhams. 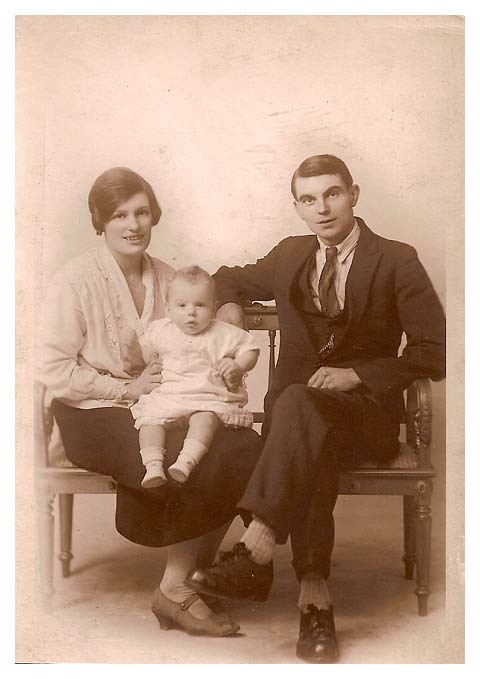 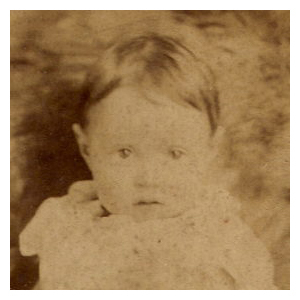 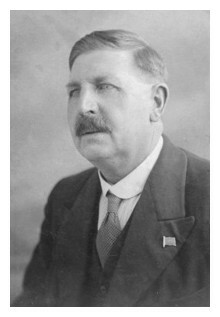 and his father, Owen Gillick Quigley. 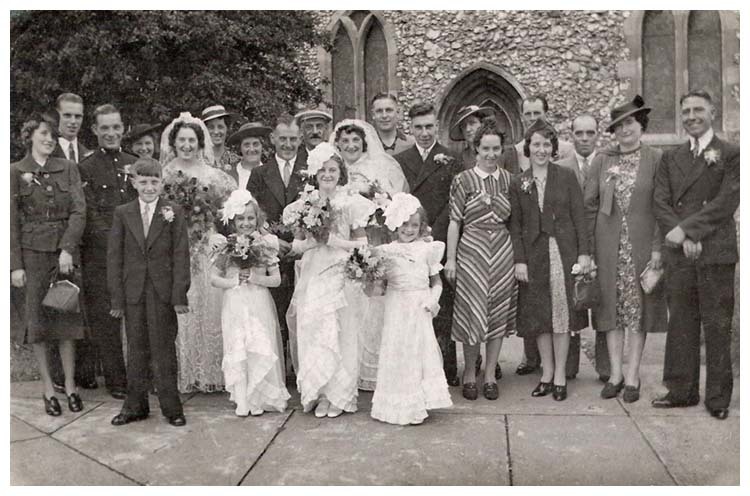 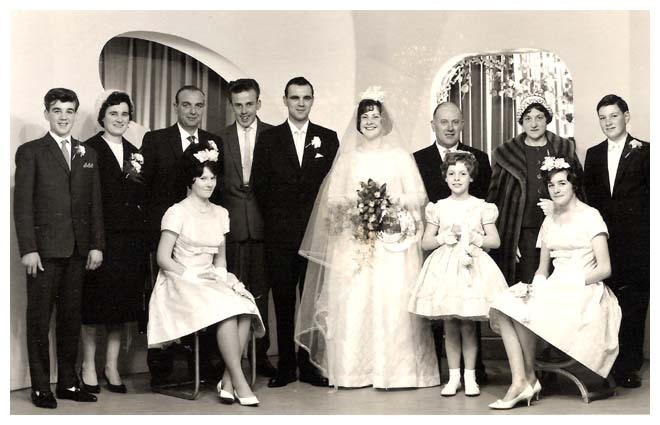 A larger family group photograph of the wedding of Betty Joan Wadhams and John Smith Quigley. 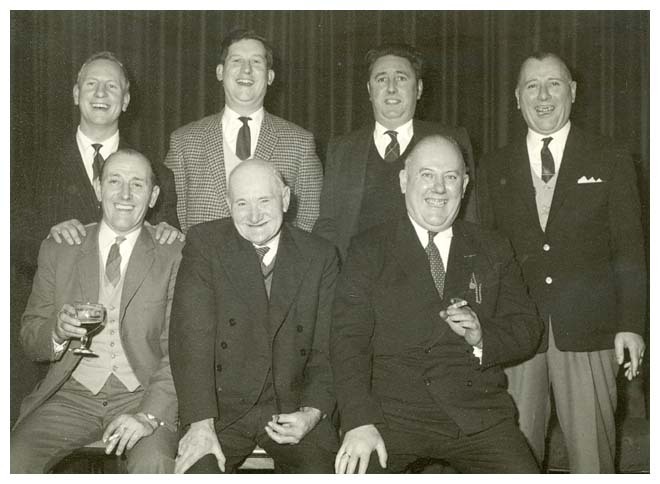 second from right), and another younger brother, Ronald Eric Wadhams (back row, third from right). 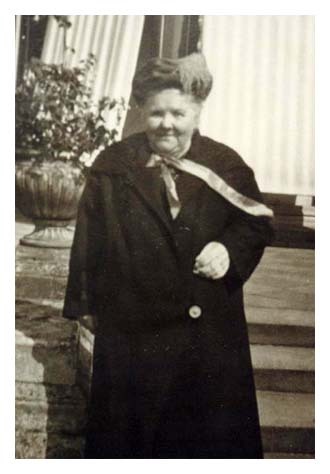 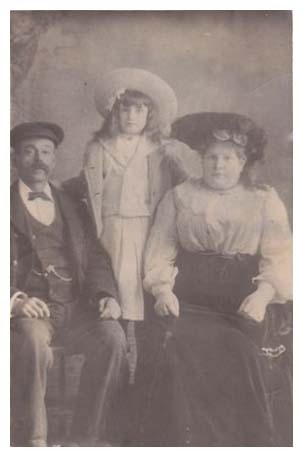 who were the parents of Emma Thatcher Moore Wadhams. 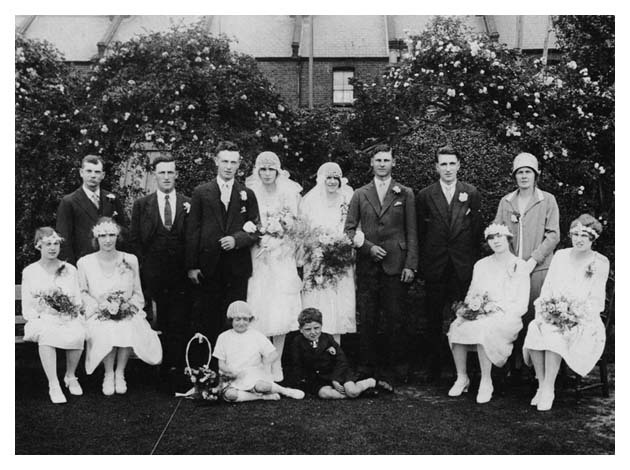 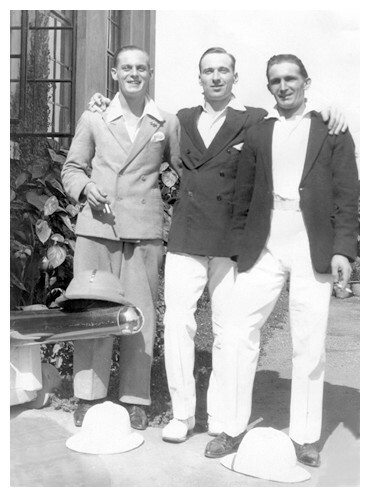 of this photograph, we would be delighted to hear from them. 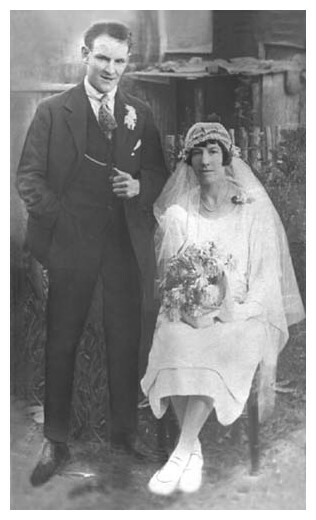 with her second husband, Sergeant Armourer George Hare-Lister. 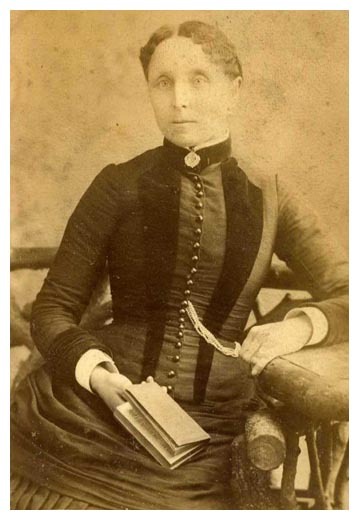 This photograph was taken in Calcutta, India, circa 1889.
daughter of John Wadhams & Elizabeth Ann Heathcote of Gillingham, Kent. 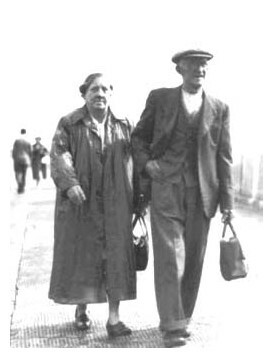 working in London, reputedly on the construction of London Bridge. 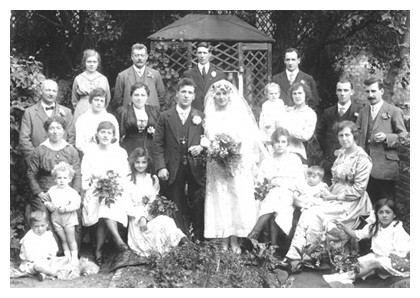 The couple were married at Newington, Surrey, in 1874. 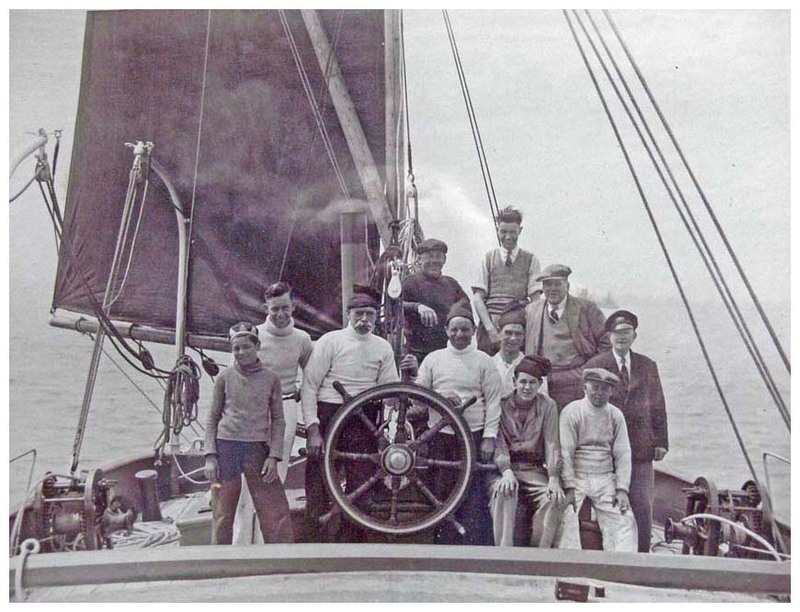 Motor Launches of the Dover Patrol. 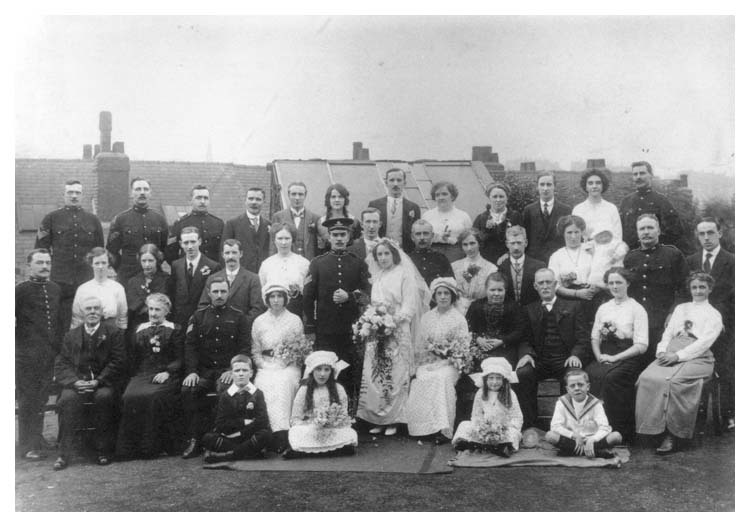 The wedding of Edith Jane Wadham & Harry Swift, Greenwich 1917. 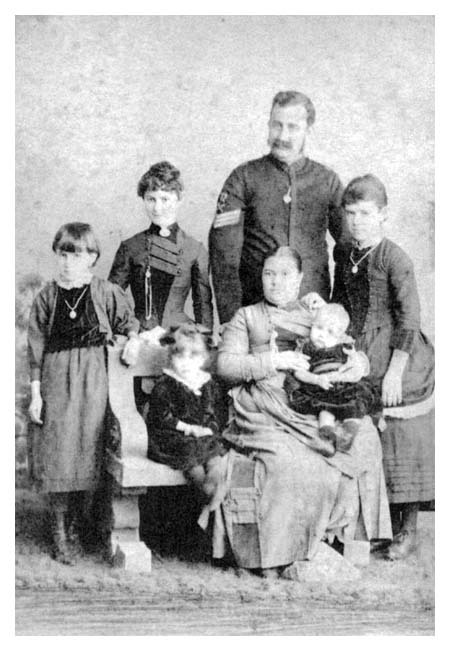 Pictured at extreme right is Edith Jane's father, John William Wadhams. 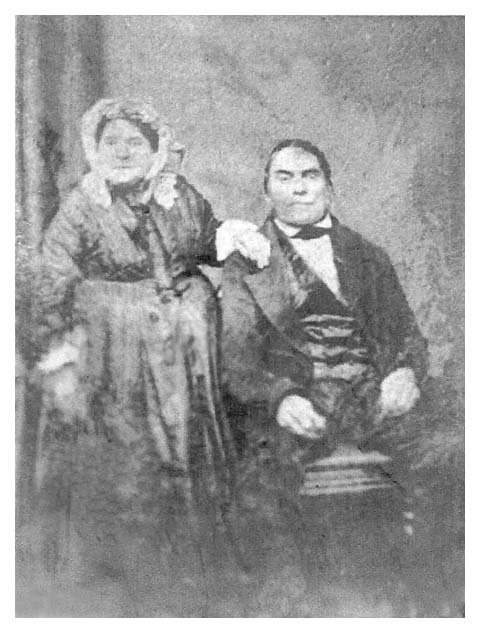 Seated in front of John Wadhams is his wife, Jane (ne� Sinclair). 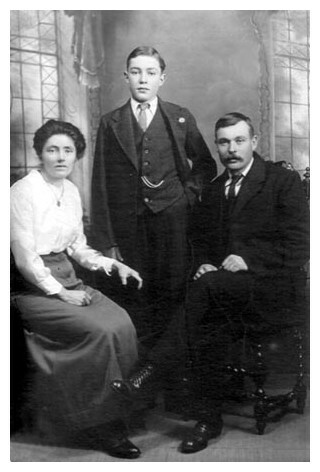 shown here with her husband Edward Walter and son Frederick. 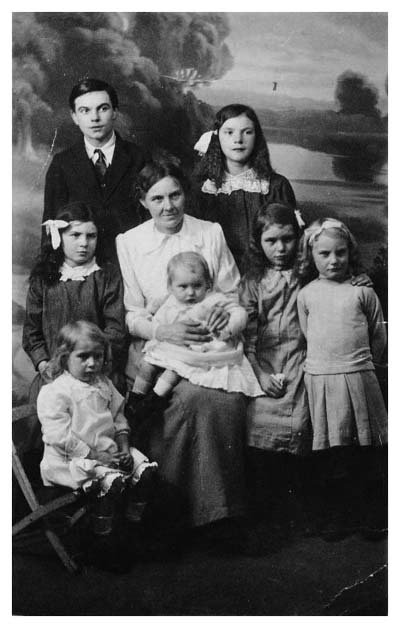 but later emigrated to Australia. 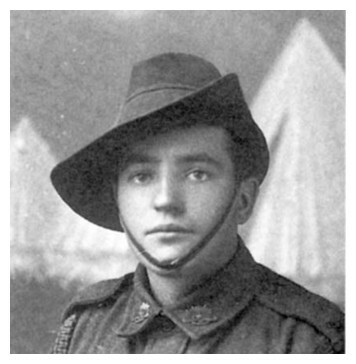 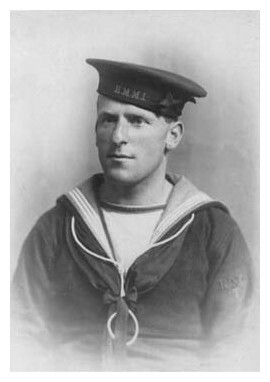 in 1916 and served in France. 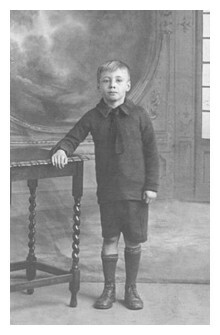 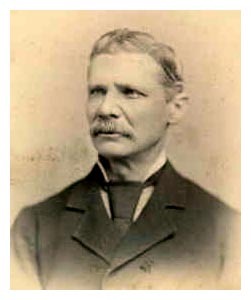 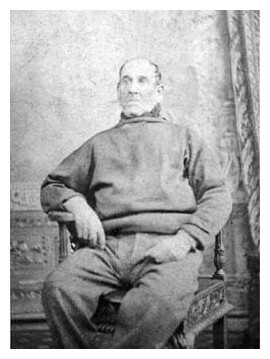 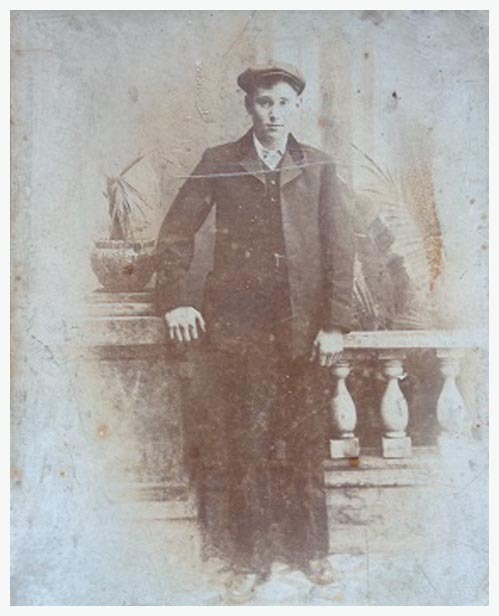 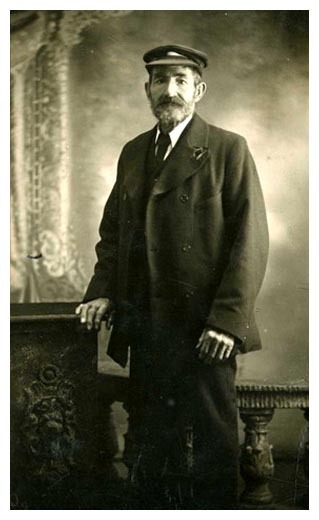 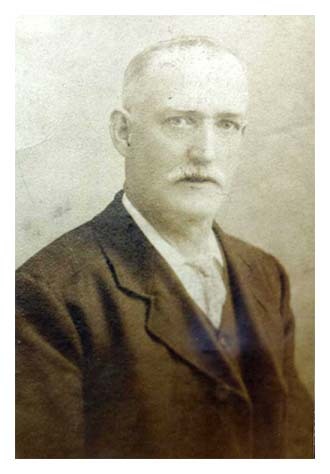 son of Thomas John Wadhams. 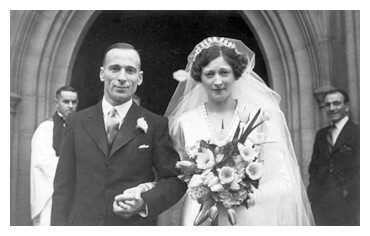 The marriage of Sgt.Thomas Edward Wadham and Joan Iris Grimshaw, 1939. 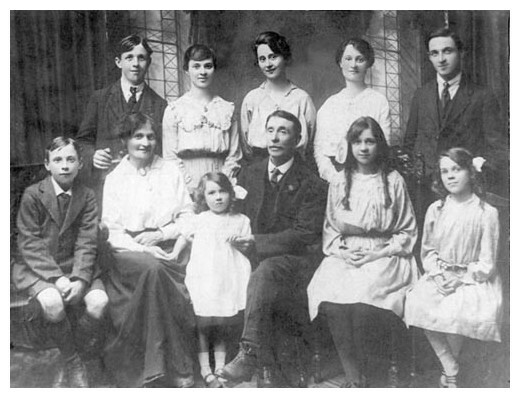 Pictured at extreme left is Thomas' father, John William Wadhams. 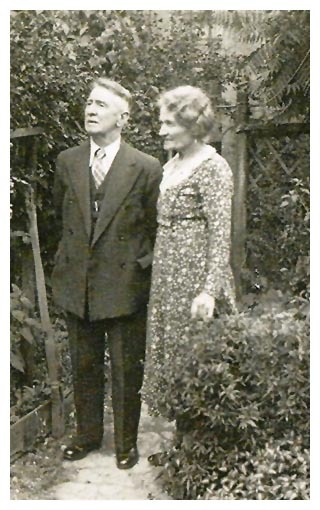 to Alexander MacAlister and Samuel Edgar Hutchings.